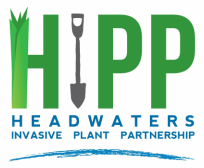 HIPP will help farmers and landowners find financial assistance to aid conservation efforts. 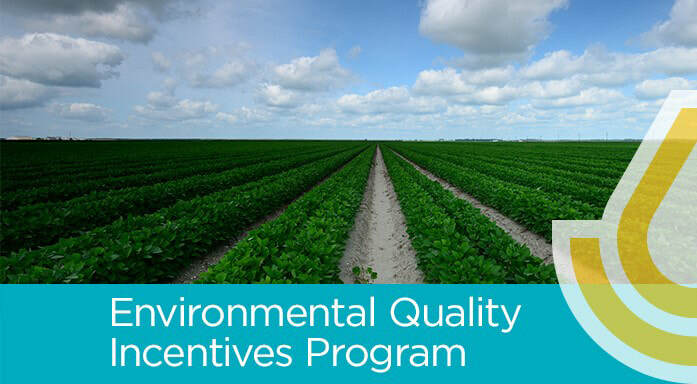 Through EQIP, NRCS offers help to private landowners toward implementing conservation practices that can improve the quality of water, air, soil, and wildlife habitat on their forest, woodland, farm, or ranch. 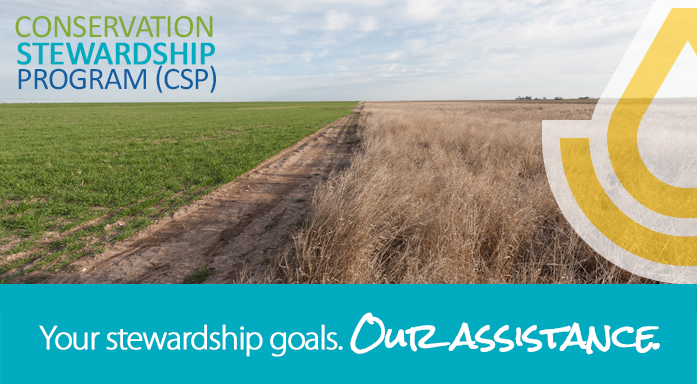 CSP aims to improve conservation efforts with personally tailored plans. Benefits from CSP include higher yields, decreased inputs, and improved extreme weather resilience. HIPP is partnered with NRCS and area Soil and Water Conservation Districts to provide ongoing one on one technical assistance to farmers and landowners. You can find your area representative through the links below or contact HIPP directly at hippcwma@gmail.com.